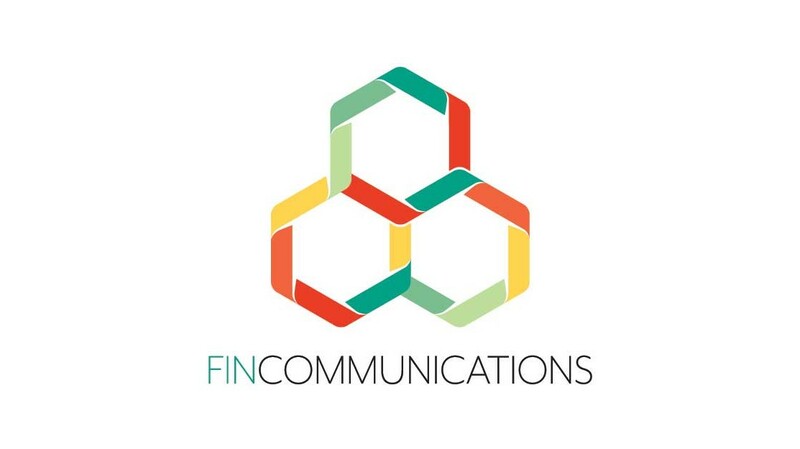 The Financial Planning Institute (FPI) has awarded its public relations account to FinCommunications, the specialist financial services marketing brand headed up by Linda Graham. FinCommunications will be at the vanguard of a new strategy for the professional body. "Linda has been a breath of fresh air for the FPI," says Stephanie Pillay, the Institute’s acting CEO. "Her professionalism, astute approach and insight into the financial services industry are matchless, and it is these attributes that have made the working relationship so seamless. It’s not rocket science … Linda and FinCommunications are a perfect fit for the FPI." Over the last seven months, FinCommunications worked closely with ‘FPI Planner of the Year’ 2018 Janet Hugo, assisting Hugo with crafting thought leadership articles and getting them published in leading national publications, including Personal Finance (both the newspaper and the magazine), Business Day and The Sunday Times. Hugo says, "Linda has a broad knowledge base and an uncanny knack for making complex material easy to understand. She is proactive and professional, and she achieves real results with her gentle but tenacious manner." In addition to having more than two decades of marketing experience, Hugo is also a certified financial planner and a fully-fledged member of the FPI. Together with her team of specialist writers, designers and programmers, she aims to produce content that is relevant, thought-provoking and legally compliant. "The FPI is our dream client," says Hugo. "Landing this account justifies all the hard work I’ve put into establishing a niche financial services communication brand that South African professionals can depend on." In addition to overhauling the FPI’s communications strategy, FinCommunications will be arranging presentations at universities to encourage young people from all backgrounds to join the industry. What’s more, Hugo continues to provide PR services to financial services providers including Kanan Wealth and Francois du Toit Consulting, as well as smaller practices and clients. For more information, visit www.fincommunications.com or contact [email protected]. 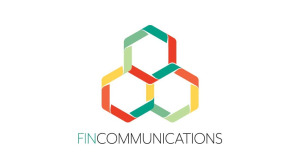 You can also follow FinCommunications on Facebook or on Twitter.